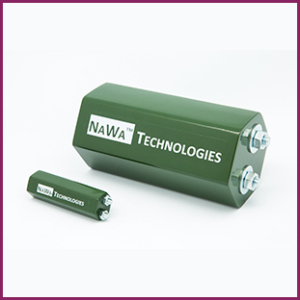 NAWACAP is a new generation of high power and high energy density ultracapacitor. 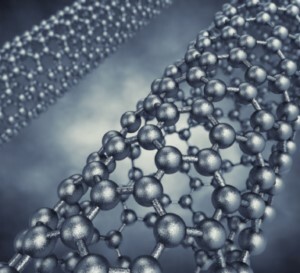 NAWACAP Energy will make it possible to store more than three times more energy than current ultracapacitors while retaining the same power characteristics. 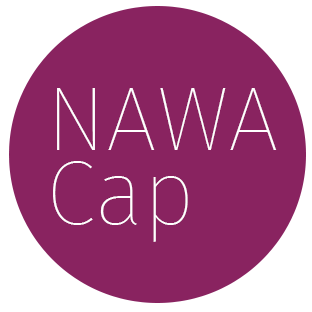 – Critical analysis of customer specifications and requirements for using NAWACap for their applications. 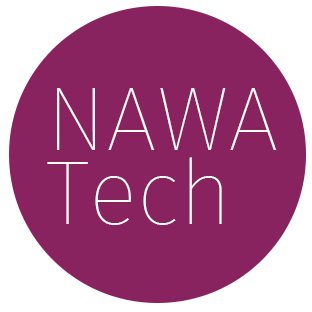 – Definition of new designs and operational simulations based on NAWACap solutions, based on measured missions profiles. – Design and creation of prototypes for functional testing and validation of simulations agreed upon with the customer. 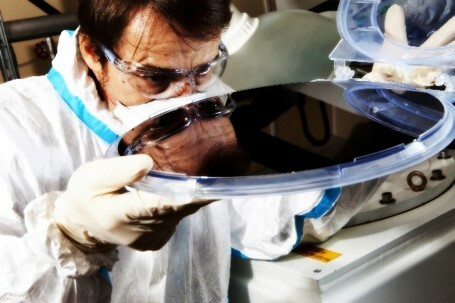 – Development of customer defined prototypes from our pilot line, leading to serial production.